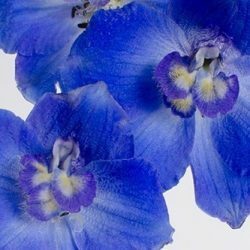 Seen as a bunch of separate colors, our flowers offer one of the most delightful and pure collections that flowery nature can offer. 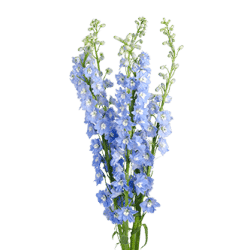 They are soft and pure of color and texture and will decorate any wedding as centerpieces or as different colored bunches placed on each individual table to create an assortment of different colors all round. 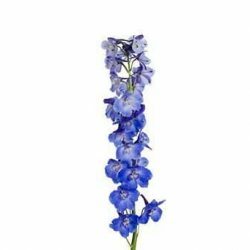 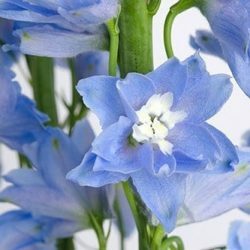 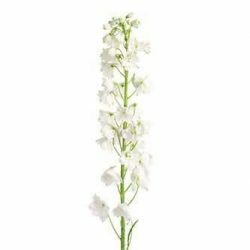 Our Delphinium come in dark blue, light blue, white, hybrid pink, blue and white perfect for DIY wedding floral arrangement. 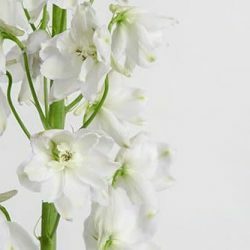 When bunched in an assortment of colors they present an idea floral arrangement to place along the serving table interspersing with the scrumptious dishes specially prepared for the occasion.